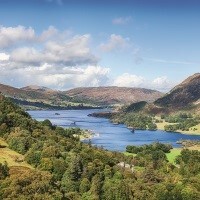 Paint a picture to last in the memory for years to come and explore the dramatic landscapes of the Lakes on this unique holiday. 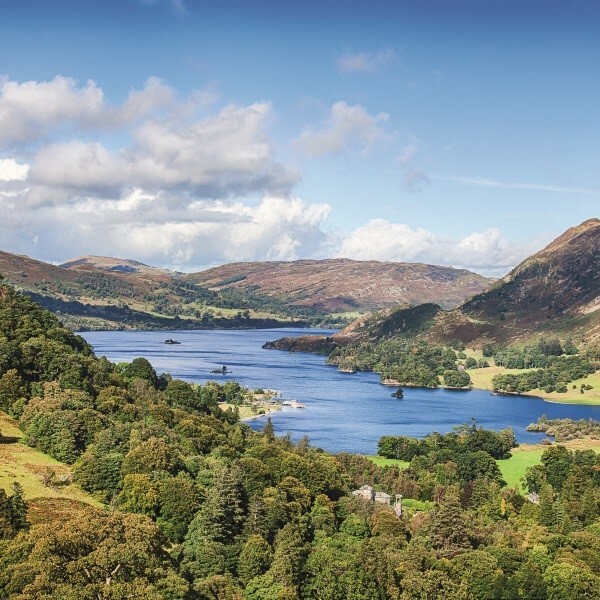 The sheer beauty of the Lake District has inspired poets and artists for centuries. Paint a picture to last in the memory for years to come and explore the dramatic landscapes of the Lakes on this unique holiday. One of the excursions is taken in mini buses to reach parts large coaches cannot go! Following collection from home, depart East Anglia and travel to Cumbria to the Shap Wells Hotel for the four night dinner, bed and breakfast stay. Head first for Ambleside to join the comfortable services of the Mountain Goat. A fleet of mini coaches arrives at Wray Castle for a brief stop before arriving at Hill Top. This 17th Century farmhouse is where Beatrix Potter wrote many of her children's stories and it remains exactly as she left it. From here, travel to the little village of Hawkshead for a lunch break. 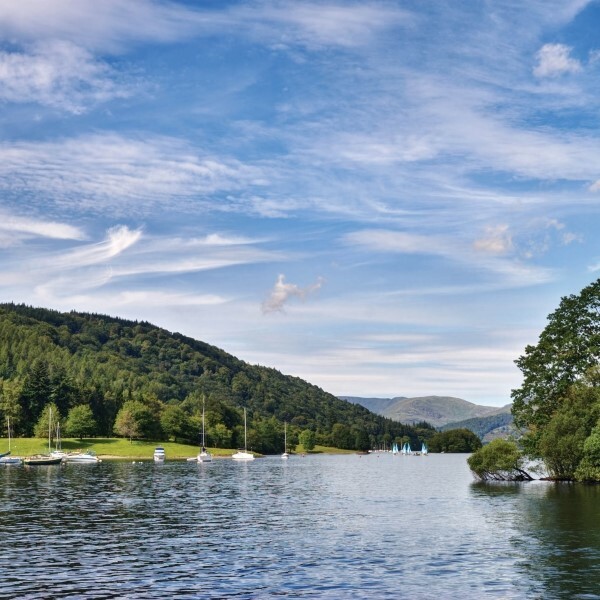 This afternoon head for Coniston Water to enjoy a cruise on board the Gondola. Return to Ambleside through the Yewdale Valley before re-joining the coach. The day begins with a visit to Bowness-on-Windermere. Spend the morning here with a chance to look around the town and shops. 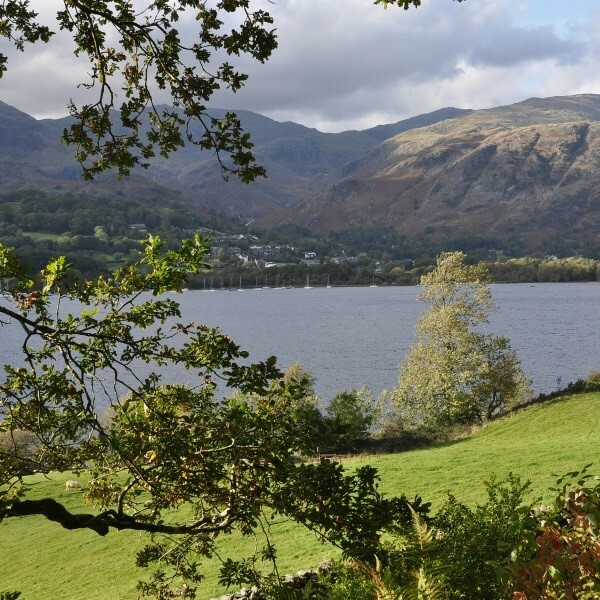 This afternoon, enjoy a delightful sail along Lake Winderemere to Lakeside at the southern end of the lake. Join the Lakeside and Haverthwaite Railway for a nostalgic steam train ride to Haverthwaite. 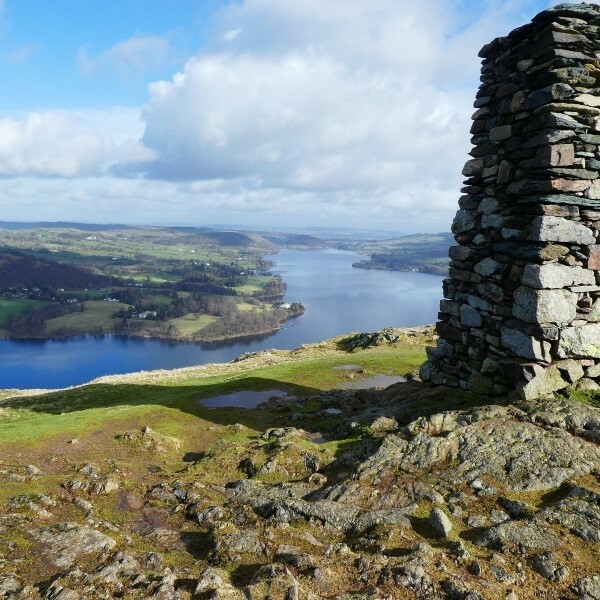 More fantastic scenery today, travel to Ullswater and Pooley Bridge. Sail on board the 'steamer' along the lake to Glenridding. Continue to Keswick with time to explore and purchase lunch. Return to the hotel over the rugged Kirkstone pass. The Shap Wells Hotel is set in tranquil surroundings amongst the Lakeland fells and is an ideal base from which to explore this corner of England.